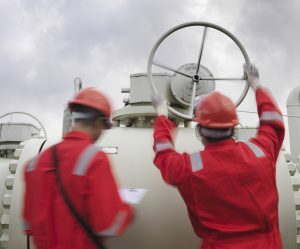 Skystone Engineering is an industry leading provider of integrity and safety services for the energy industry, including best in class Emergency Management planning, support, and response. Skystone and ePACT are partnering to provide greater resiliency for communities and the energy industry, ensuring the data and response tools needed to manage a crisis are always available when it counts the most. If you’re interested in how ePACT can help you as an employer, energy provider or community utility, please complete this form and our Business Development team will be happy to help!